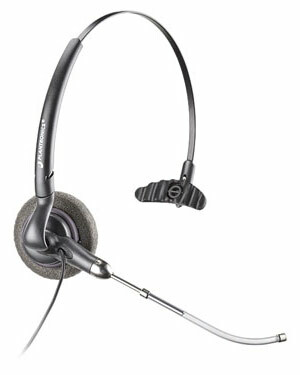 For clear conversations in even noisy environments, the DuoSet offers audio clarity and wearing style choice of over-the-ear, over-the-head or behind-the-head with the optional neckband. The noise-canceling models of DuoSet headsets are suggested for use in situations where background noise interferes with clear communications. 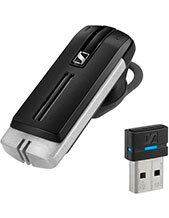 DuoSet headsets are ideal for executives, sales offices, and other busy office professionals. When your day is filled with one phone call after another, opt for the comfortable and stable over-the-head configuration; other days when you're answering the phone, using the computer, and dashing out to meetings, rely on the unobtrusive, easy-on over-the-ear configuration. Either way, your hands are free for multitasking. 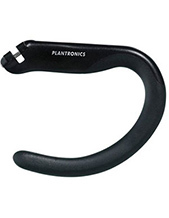 Plantronics headsets have become the world's talking point, with more than six million in use today. 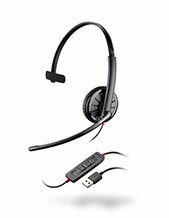 DuoSet headsets offer hands-free communications in two configurations. Whether used over the ear or over the head, your hands are free for multitasking, your headset is comfortable and secure, and the quality of sound is second to none.